The price and budget are established during the initial consultation. Simple yet elegant - you deserve it! Are you an Artist or creative professional? We are here to help you become successful! 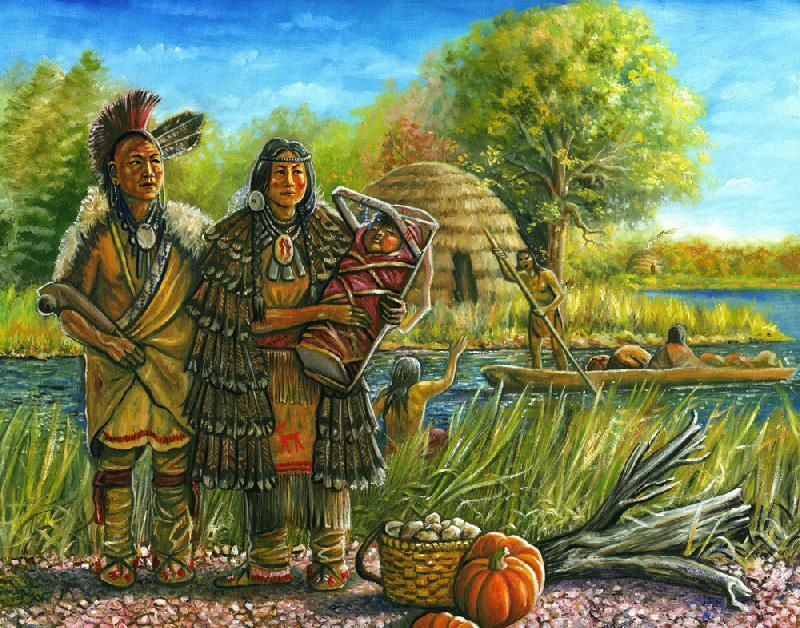 This Long Island Shinnecock-Algonquian Indian husband and wife await news from a friend coming in a dug-out canoe from a distant village. This Native American scene is during the 17th century. If you are an LIACF Affiliate, have a website and would like to be a featured artist on the Long Island Arts Council Website, please participate in our link exchange program. If you do not have a website, visit our web design site - we will gladly help you to get your art on the web. Then you'll be granted a Featured artist spot on this site.